SBI (State Bank of India) has now waived off all charges (effective from October 1, 2017), on account closure for particular accounts. 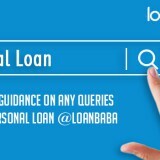 SBI has also reduced the MAB (monthly average balance), requirement for metro cities. The MAB is slashed from Rs. 5000 to Rs. 3000. It also reduced the charges for non-maintenance of the minimum balance by up to 50%. Exemption for maintaining monthly average balance has been granted to savings accounts for beneficiaries of social benefits from the government and pensioners. The MAB needed for urban, rural and semi-urban branches are: Rs. 3000, Rs. 1000 and Rs. 2000, respectively. 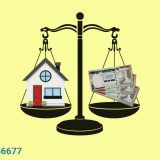 Read More- How to Calculate Monthly Average Balance in Bank Savings Account? Charges for non-maintenance of MAB in metro accounts has been reduced to Rs. 30 to up to Rs. 50, which earlier amounted to Rs. 50 to Rs. 100 with 18% GST (goods and services tax). 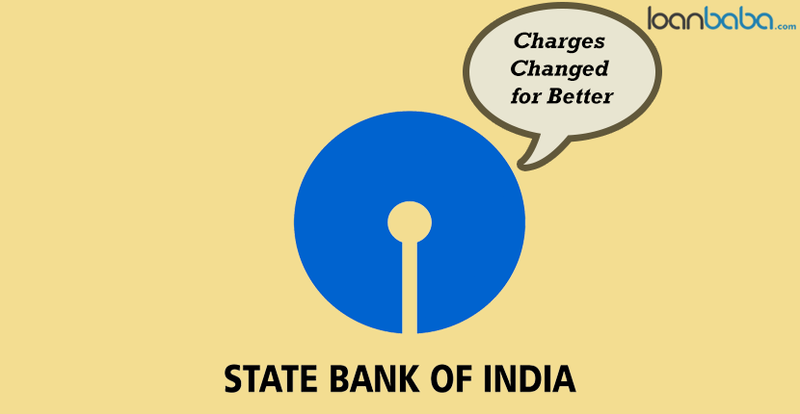 State Bank of India also cut similar charges for urban branch accounts, which was earlier Rs. 40 to Rs. 80, but now is Rs. 30 to Rs. 50. For rural and semi-urban accounts, the charges are reduced to Rs. 20 to Rs. 40 than earlier Rs. 25 to Rs. 75 (for semi-urban), and Rs. 20 to Rs. 50 for the rural accounts. 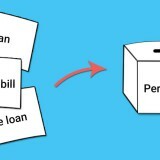 Earlier the close of regular savings account after conversion to basic savings account was charged a fee of Rs. 500 with added 18% GST, which will attract no charges now. A charge of Rs. 500 with added GST was accounted for in case you closed SBI savings account after a year of opening the same, and now these charges stay lifted. Similarly, charges for closure of savings account on settlement of deceased depositors will not be liable for any charges. Earlier on closure of this account, GST plus Rs. 500 was charged. Why to File Income Tax Returns Well-before July 31, 2017?